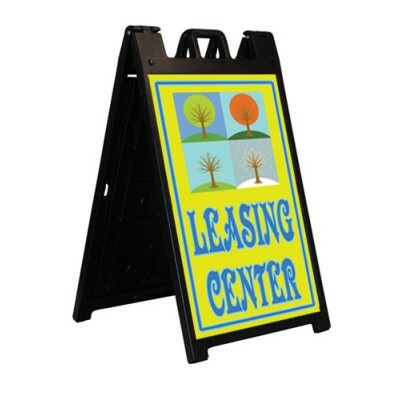 We offer three sizes to choose from. 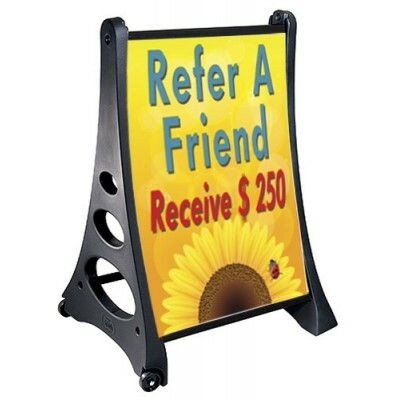 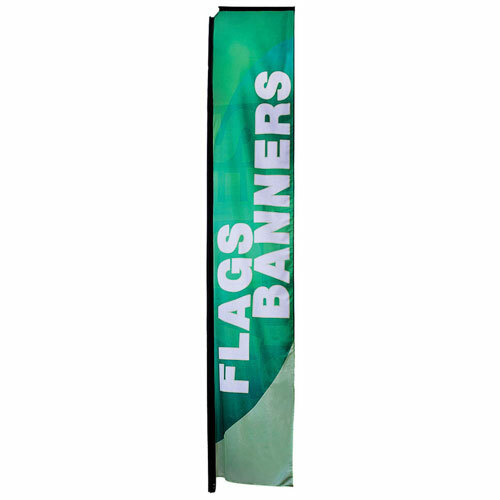 The banner design is customized to your graphic artwork, and is printed on a polyester-blend mesh material by the process of dye sublimation. 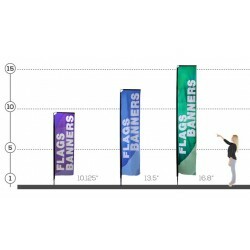 We are happy to help you design your Flag Banner, just let us know. 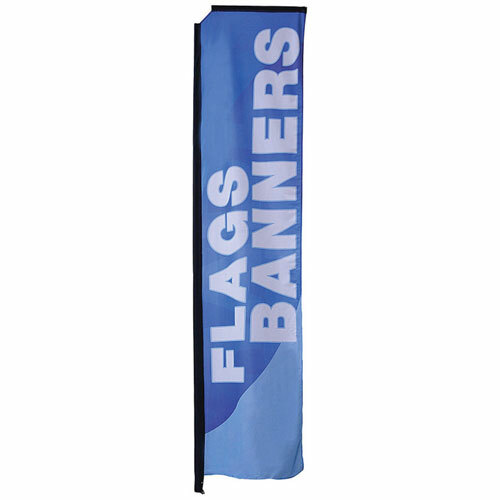 The Flag Banners comes with a single-sided custom print. 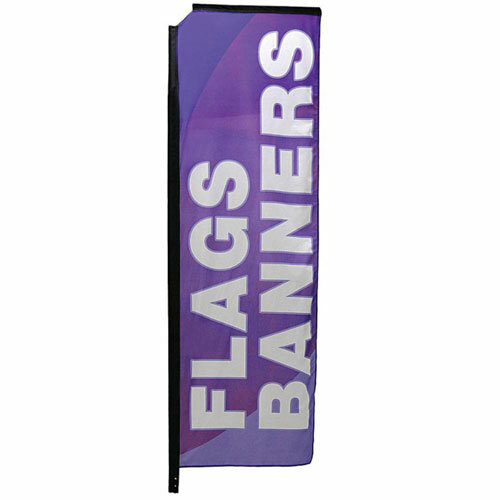 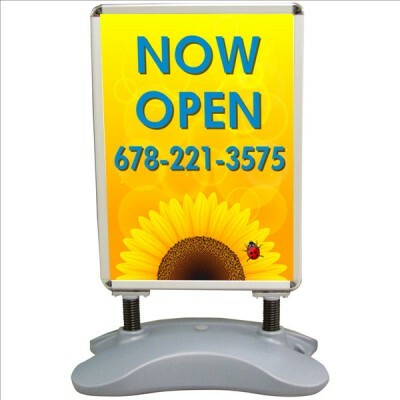 The banner design is customized to your gra..